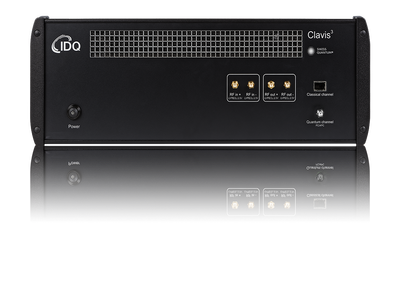 In this edition of QuEST we introduce our latest Quantum Key Distribution Product, the Clavis3 R&D platform. 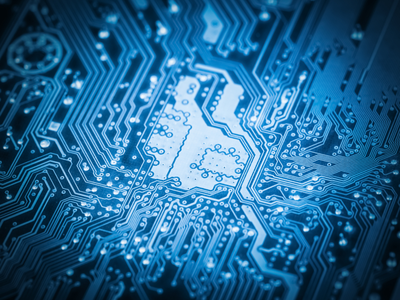 We discuss whether the introduction of new quantum technologies challenges Moore’s Law and we review the newly announced EU Cyber Security Legislation; what is its purpose and what industries will it affect? 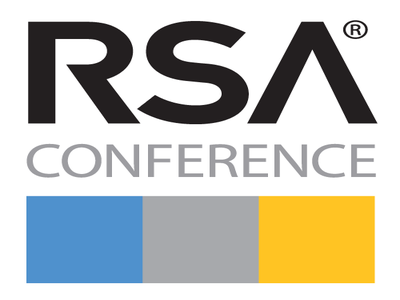 Finally, IDQ will be moderating a special Cloud Security Alliance Panel at this year’s RSA Conference in San Francisco, where we will be discussing quantum technologies and their impact on IT security. IDQ is delighted to announce the launch of our latest QKD Platform. Clavis3 introduces the COW protocol, a simple, high bit-rate protocol used for long-distance key distribution. The Clavis3 system was designed as a research platform, with both automated and manual operations. This in-built flexibility allows users to experiment with different parameters and study various setups. With the advent of Quantum Computing, is Moore’s Law still valid and will it continue to stand the test of time? Gordon E Moore, co-founder of Intel, is arguably more famous for his observations in the late 1960s that computer processing speeds double every 2 years. He initially predicted that this phenomenon would continue for a decade but, over the next 40 years, it has remained remarkably accurate. With the advent of the quantum computing age, the rules have changed. Is Moore’s Law still relevant in a world of qubits? WHAT DOES QUANTUM COMPUTING MEAN FOR MOORE’S LAW? New European legislation, introduced in December 2015, is designed to ensure a high, common standard of network and information security across the EU. In essence, the NIS directive will require all member states to adopt a national NIS strategy that defines a set of objectives, policies and regulatory measures in relation to cyber security. The directive also introduces heavy financial penalties of up to 4% of the company’s turnover in the event of a breach. Never has encryption offered greater ROI. WHAT ARE THE IMPLICATIONS OF THE NEW DIRECTIVE? 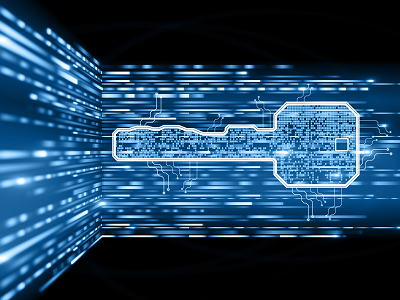 Quantum technologies have hit the mainstream at RSA, with a panel dedicated to quantum-safe cryptography and real world information security challenges. In this panel session, moderated by Dr Bruno Huttner in his role as Co-Chairman of the Cloud Security Alliance Quantum-Safe Working Group, professionals from a range of industries discuss the role of quantum technologies and their impact on information security.